Is GST registration one time in India? 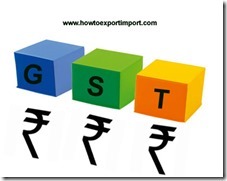 Once I obtained GST registration in India, is it permanent or may change periodically. As we know, GST registration is based on PAN number of business firm and GSTIN number reflects accordingly. As per GST Law, the registration granted to any person is permanent. The said GST registration number in India does not change periodically. We have surrendered our GST registration number and applied for a new GST registration number later. What happens to our previous GST number? Ok, if you surrender your GST registration at any point of time of your business period, the GST registration number also get cancelled in turn. If you apply for a fresh registration of GST later stage, you may obtain a new GST registration differs from previous GST registration number. What happens if GST registration number cancelled in India? 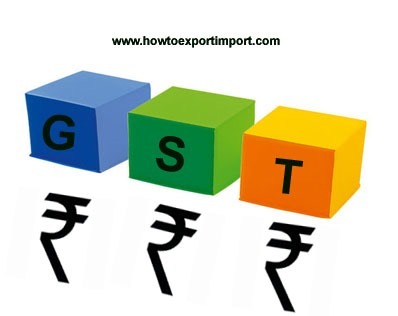 If GST registration number has been cancelled and obtained a new GST registration number later period as per the norms of GST Law, the business operation and GST tax payment can be effected with new GST number and no connection with previously cancelled GST registration number. How is a revoked or suspended GST registration number treated? Under GST Law, suspended or revoked GST registration number cannot be used for GST tax payment in India. A fresh GST registration number may be obtained if necessary as per the terms and conditions of GST Law, if you are liable to be registered under GST Law in India. Here we discuss whether GST registration number obtained is permanent in India. Also explains situations where GST registration number irrelevant to pay GST tax and returns in India. Pankaj Mahapatra : On 17 July 2017 PLEASE ADVICE ME ABOUT REGISTER MY CO. UNDER GST, IT IS A PROPRIETORSHIP CO. AT GURGAON , HARIYANA.